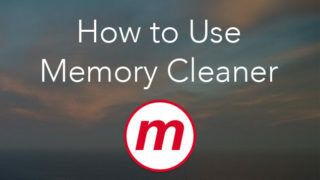 In one of our previous articles, we gave instructions on How to see memory usage on Mac using Activity Monitor or Memory Cleaner. 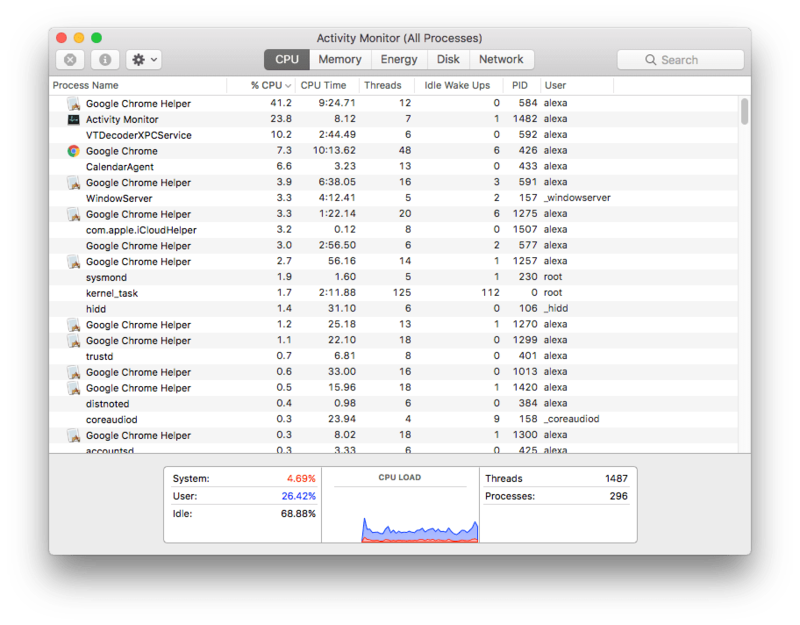 Today we are going to study Activity Monitor in greater depth and learn how to check CPU usage on Mac. 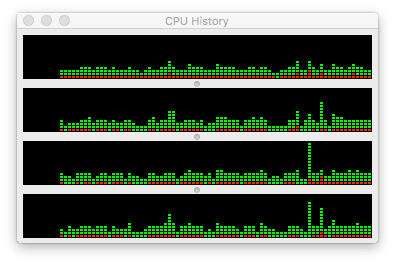 The Activity Monitor utility is a Mac performance monitor which shows what programs are running and how many resources they use. Those who do not know where Activity monitor is can find it in the Finder → Applications folder, in a Launchpad or via Spotlight. If you notice that the system’s performance is slowing down, most likely some application is not working absolutely correctly. 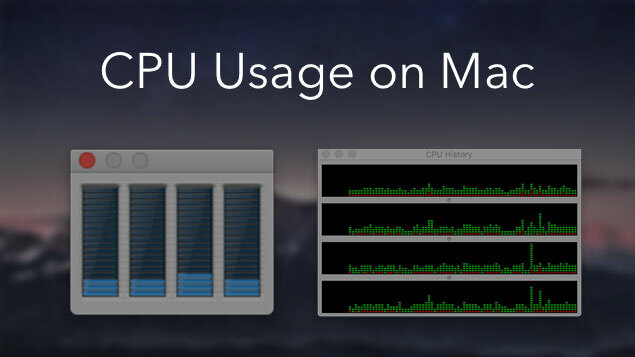 Fluent sorting of CPU usage will help you identify a conflicting application. Force a process to quit – close the hung app easily with a Close button. Select the process and click the “X” icon. Information – see information about the selected process. 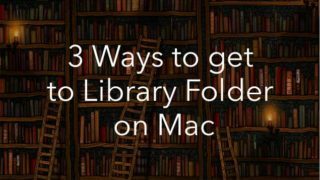 Click the “I” icon and view the details: real memory size, virtual memory size, shared memory size, private memory size, statistics, open files and ports. The Settings button helps to collect the most complete information about the selected process. 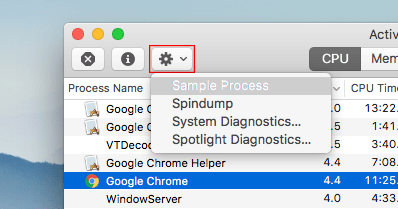 You can introduce it in several ways: sample process, spindump, system diagnostics, spotlight diagnostics. 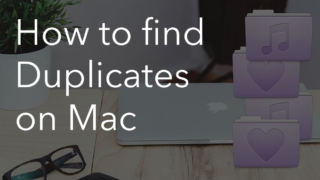 However, if you are not a developer or Mac geek, this information might be difficult to understand. Beside the main window, the Mac CPU monitor can be viewed in separate windows. 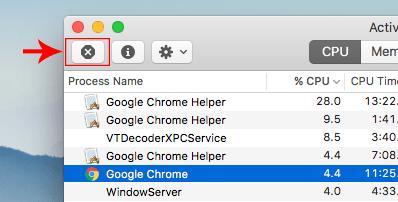 Go to Menu Bar → Window → and select CPU usage or CPU history. In most cases, the user does not need complete and comprehensive information. Therefore, you can change the app’s icon in the Dock to monitor CPU usage. All you need to do is to open a context menu and select what would you like to see. 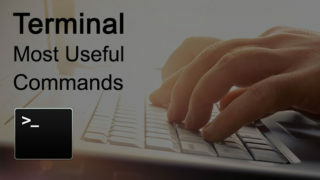 Now you know everything about the Mac resource monitor and can successfully deal with an unresponsive system. 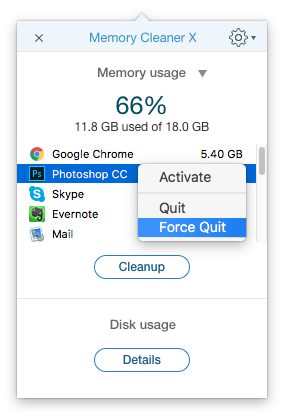 If you use Activity Monitor mostly to view the heavy apps and force quit them, we would recommend a great free app Memory Cleaner. 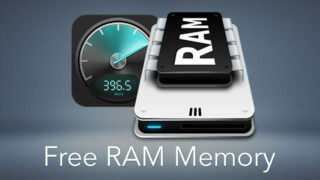 It is designed to clear RAM memory but has some additional features which let you force close processes, including those which run in the background.